Menlo Micro has designed a unique take on microelectromechanical systems (MEMS) that stands to have a significant impact on the world of electronics design thanks to new improvements in size, speed and efficiency. Before we get into that, however, it’s necessary to understand what MEMS are. MEMS are basically tiny integrated chips that range from a few micrometers to a few millimeters in size and contain both mechanical and electrical components: mechanical microstructures, microsensors, microactuators and microelectronics. Unlike integrated circuits, which use only the electrical properties of silicon, MEMS exploit both the material’s electrical and mechanical properties. 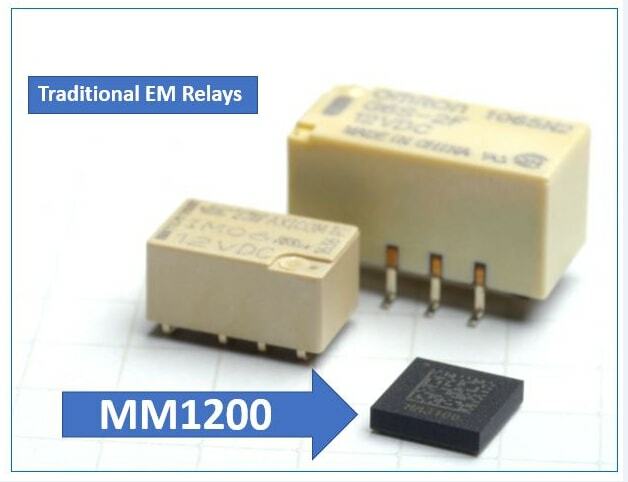 MEMS switches operate 1000 times faster and longer than conventional mechanical relays. They have the ability to sense, control and actuate on a micro scale and generate effects on the macro scale. For this reason, MEMS can be used for a variety of applications (Table 1). 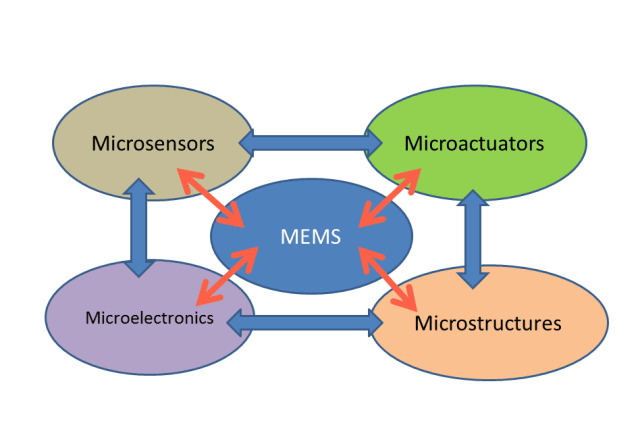 MEMS are fabricated through the sophisticated manipulation of silicon and other substrates. They encompass all of the features that electronics designers look for in switching elements: significantly reduced size and weight, very high insulation, low intermodulation distortion and the ability to carry reasonable amounts of RF power. With these features in mind, MEMS represent a promising technology with the potential to significantly affect the way we live as they could be used to replace commonly used electronic switching technologies, such as PIN diodes, field effect transistors, and other switches used in RF applications. It has been 35 years since IBM designed the first MEMS switch and it has taken years and years for this high-potential technology to be adapted for widespread use. 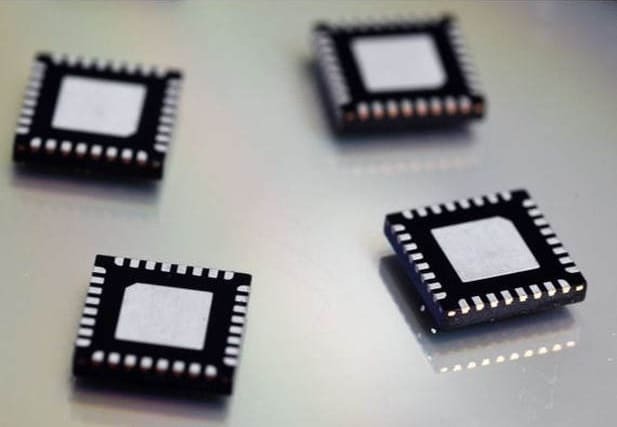 The main reason for the long wait were issues related to low-cost mass production and ensuring reliability of MEMS for over billions of switching cycles. But, now, Menlo Micro claims to have pulled it off. Menlo Micro has designed high-performance MEMS switches as thin as a single human hair and capable of carrying kilowatts of power. However, the main goal of Menlo Micro’s innovation is to move from the research stage to production with pure-play MEMS foundry Silicon Microsystems, enabling affordable mass-production. Menlo Micro’s new technology, named the Digital-Micro-Switch (DMS), has already been adapted for production on a manufacturing line for eight-inch wafers. The company has combined its MEMS with packaging technology known as Through-Glass-Via (TGV) from Corning Incorporated company. The result is a significant improvement in the performance of DMS products. TGV packaging uses metallized vias instead of wire-bond packaging, allowing the size to be reduced by more than 60 percent, in comparison to commonly used wire-bond packaging technologies. By using short and well-controlled metallized vias, the package parasitics are reduced by more than 75 percent. This also increases the switches’ frequency range, is important for communications systems, aerospace applications, etc. By using TGV packaging technology, the component’s size is significantly reduced and the manufacturing process is simplified (30-40 percent fewer steps compared to the conventional CMOS manufacturing process). This results in reduced manufacturing costs and a lower price for the final product. DMS technology uses metal-to-metal contact switches integrated in glass wafers. The use of glass, with its unique properties, instead of the commonly used silicon, results in decreased RF losses and higher linearity. Thus, power consumption is lower and the efficiency of the device is better. DMS technology has been tested and its reliability has been proven in a variety of applications, by handling hundreds of volts and currents of tens of amps with 10 billion switching operations. Menlo has a plan to exceed this to 20 billion operations. Many engineers see this technology as a game changer for electronic systems design. DNS switches have a very wide set of applications, but the most important is in mobile infrastructure.